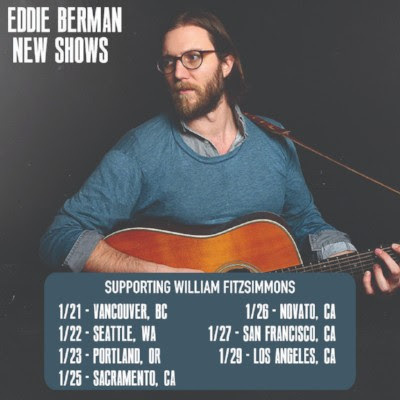 We’re thrilled to announce that Eddie will be supporting the wonderful William Fitzsimmons on the West Coast portion of his Mission Bell North American Tour 2019. Eddie’s been putting the finishing touches on his next full length album, due out next year, and we’re sure you’ll hear a few of those new tunes in his set. So make sure to come on out and catch this fantastic show! Dates are below and tickets for the run are on sale now, so grab yours HERE. It’s almost that time of year! 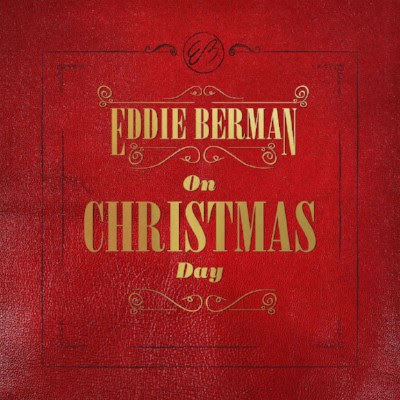 Don’t forget to listen to On Christmas Day, the Christmas EP that Eddie released last holiday season to get you into the holiday spirit! You can buy or stream the full EP from your favorite digital retailer HERE.